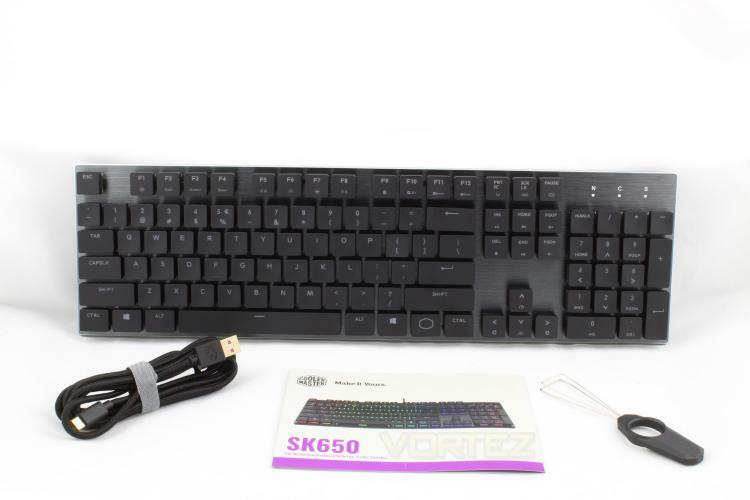 The packaging design for the SK650 is simplistic, but it does its job in making you take a second look if you see it on a shelf. 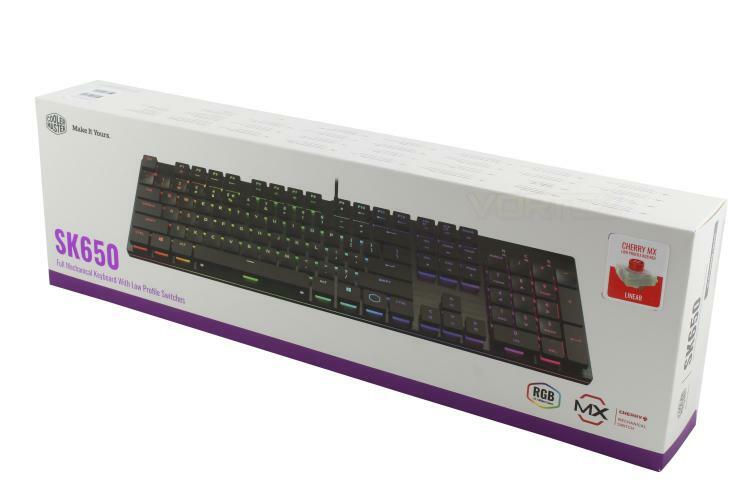 The front of the box sports a shot of the keyboard itself and a sticker informing you of which switches this keyboard has. 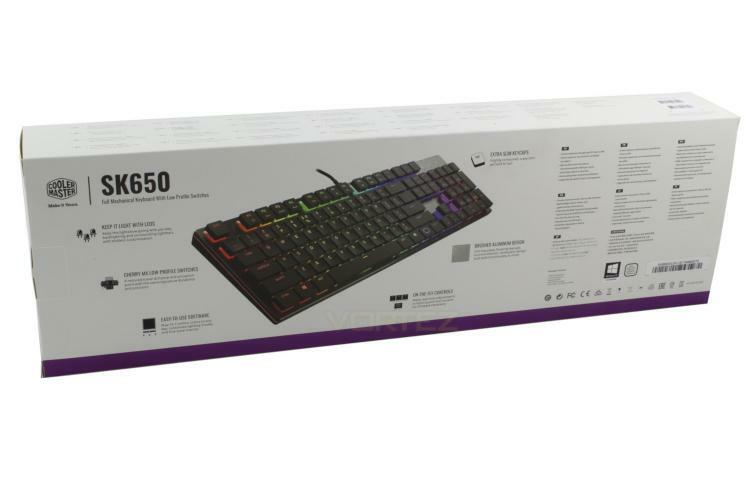 Moving to the back of the box and we're given another shot of the keyboard and 6 snippets of information giving you the main unique selling points of the model. 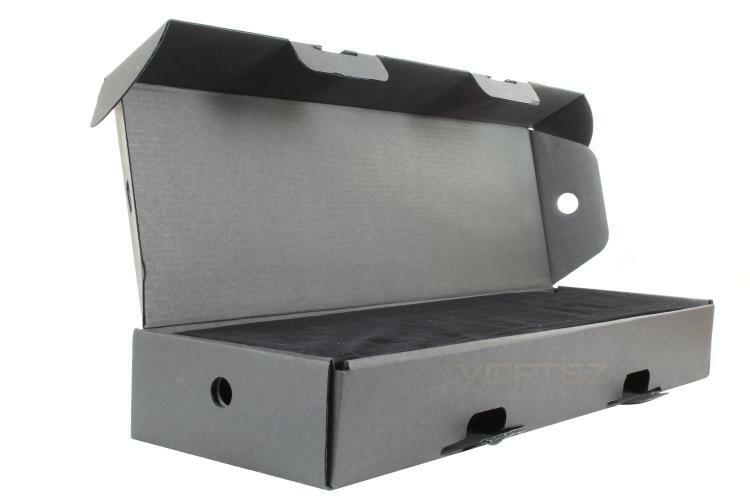 Upon opening the box we are greeted by another box, this time black in colour, within this box there is a plush, almost velvet carry case, which is a nice touch and separates Cooler Master from the crowd. Inside the box you get a Quick Start Guide which details the many FN functions, a keycap puller & a USB Type-C to Type-A Cable which is braided, detachable and gold plated, the braiding is to be expected at this price point however the fact that it is detachable is a plus.